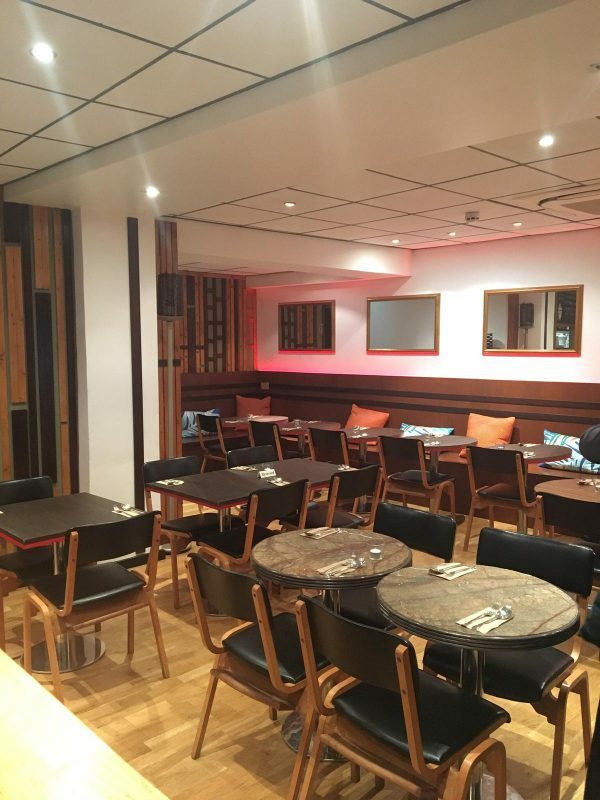 Serving a taste of the Phillipines, Mama’s Kubo is a newly opened restaurant in West Hampstead. 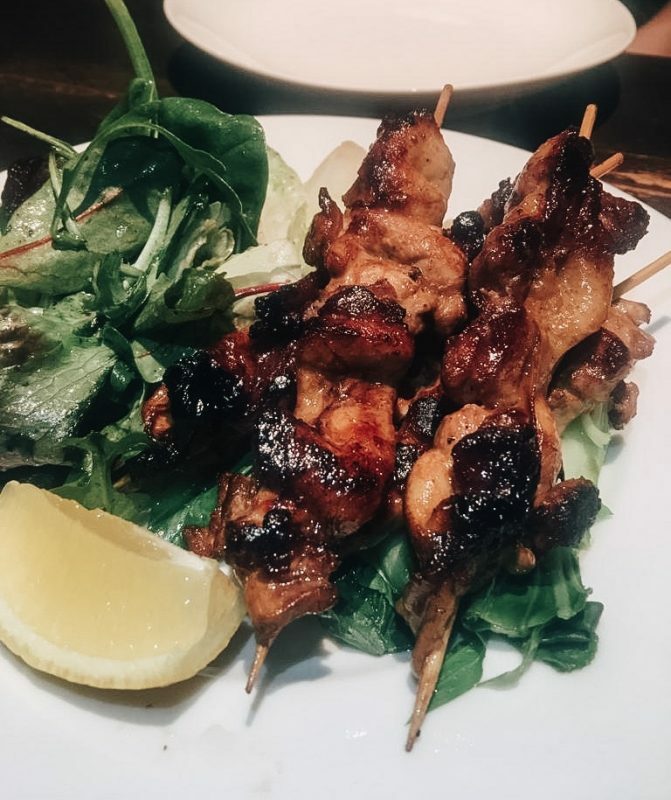 We were intrigued to try the food given there are very few Filipino restaurants in London. The restaurant has plenty of seating and the atmosphere was relaxed. We sat in a lovely little window table which was slightly secluded and would make a wonderful date spot. The owners and staff at Mama’s Kubo are reason alone to visit! We received such a friendly welcome and felt like friends when we left. The hard work and passion that has gone into the restaurant shines through in the food and the service. All of the food we tried was based on recommendations which didn’t disappoint. To start we had the Fried Pusit (£6.50) which is Filipino fried squid served in a delicious sweet crispy coating. A really generous amount for the price too. We also had the Fried Chicken Wings (£5) with a sweet and sticky coating which was full of flavour. 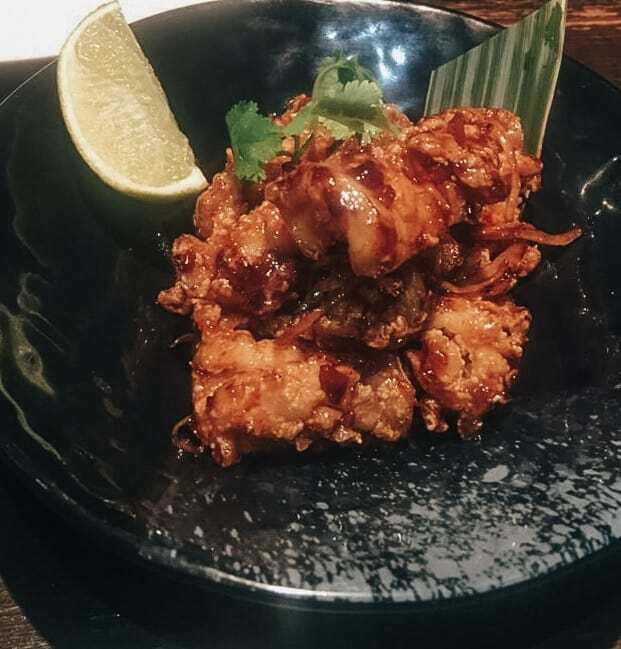 The skin was crispy, the meat was tender and they were served with a delicious sweetened chilli sauce. For our first main we had the Manok Skewer (£9.20). Manok means chicken in Filipino but it was so much more than that. The chicken was served on a bed of bok choy and a salad that had a great sweet and zesty dressing. Up next were the Kubo Beef Ribs (£14.50), This was the star of the show for sure, and considering all the food up until then was amazing it must have been really good! 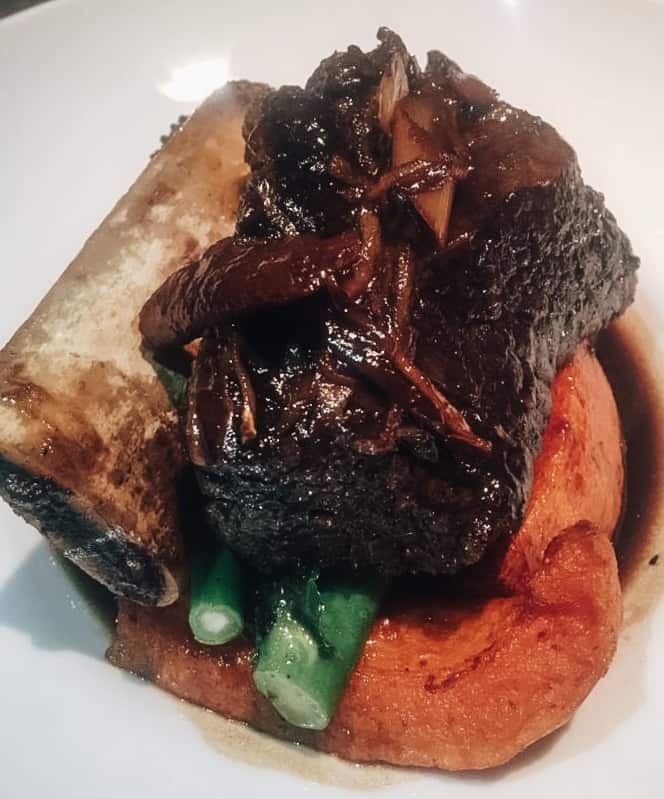 A great quality beef rib (Jacob’s ladder cut) is basted in a traditional Filipino marinade before being slowly cooked until literally falling off the bone. Heavenly! 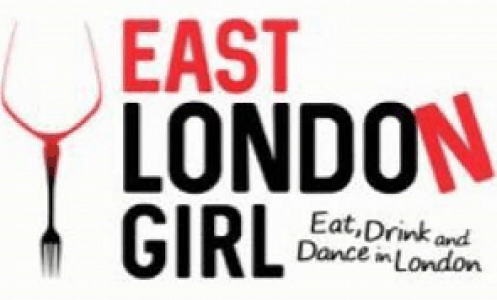 Located in the middle of Finchley Road Station, West Hampstead Station and Finchley Road & Frognal Station, the restaurant is a little off the beaten track but is worth the trip. You step into a warm and welcoming environment that makes you want to stay for that extra dish or drink. 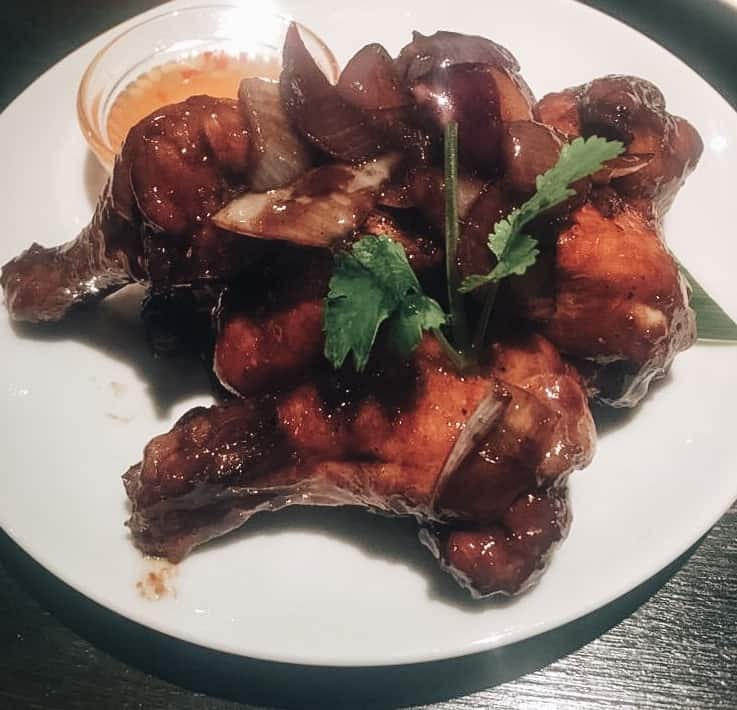 We would definitely recommend Mama’s Kubo to those that want to try Filipino cuisine or just simply want an excellent meal at a fantastic restaurant in West Hampstead.